By combining your Richter speakers together you can create a home theatre system to be the envy of your family and friends. A Richter Home Theatre System allows you to enjoy all aspects of our award-winning speaker for any environment you like. From a immersive Home Theatre experience, easy listening Sunday lounging to a party with friends. 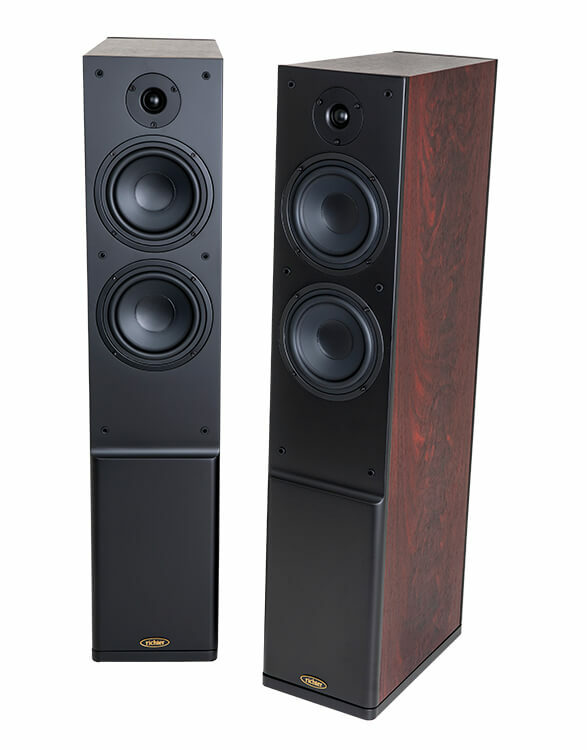 You can expect the best performance and sound when you match up your Richter’s. Start with a WIZARD V, HARLEQUIN V, MENTOR V, or MERLIN V’s as the core of your home theatre system. 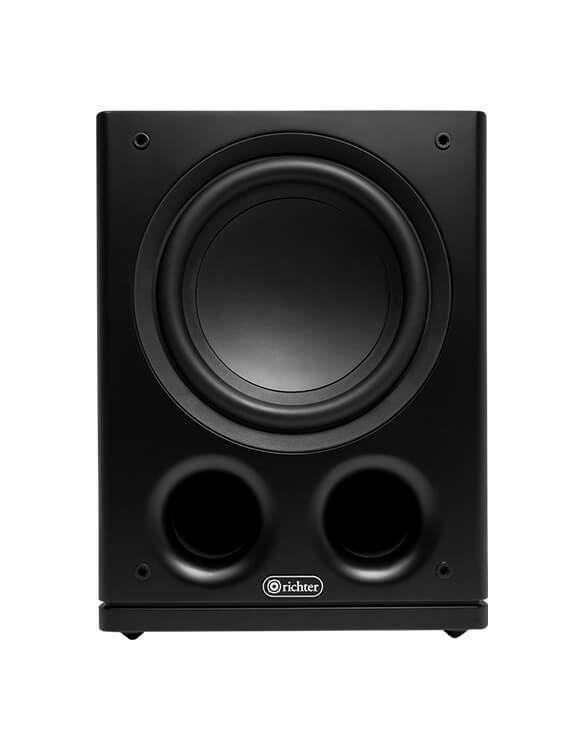 Add a THOR SUBWOOFER for satisfying musical bass and earthshaking movie effects. 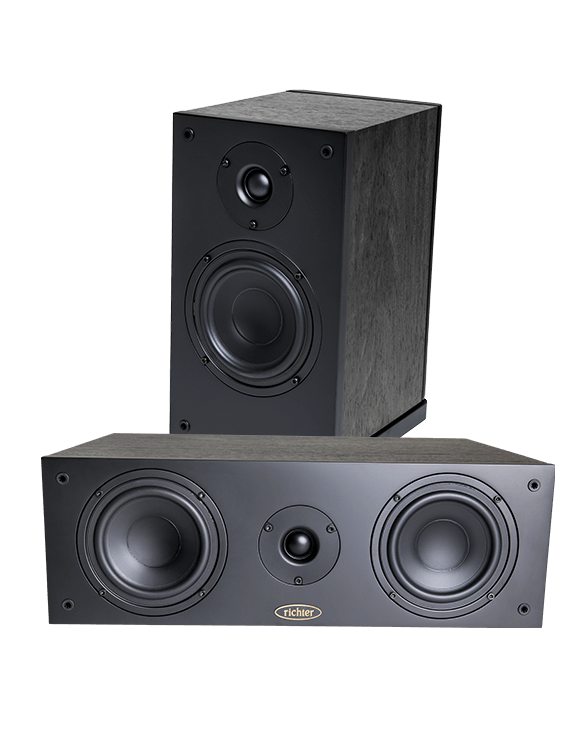 Complete your Richter Home Theatre set-up with a GRIFFIN V for crisp, intelligible dialogue and spoken word/poetry. Plus surround yourself with a pair of MERLIN V or MENTOR V’s with fully immersive experience. Don’t take our word for it. Check out the full Richter Legend V Range at your nearest Stockist and experience the difference yourself.